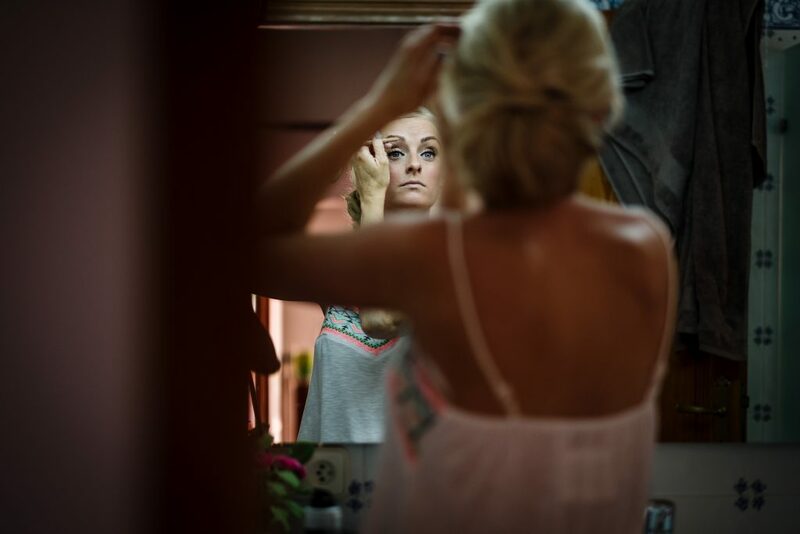 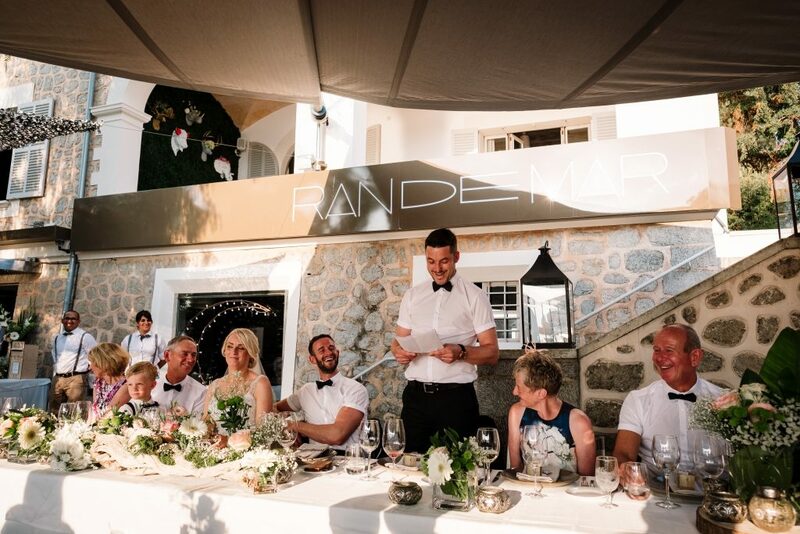 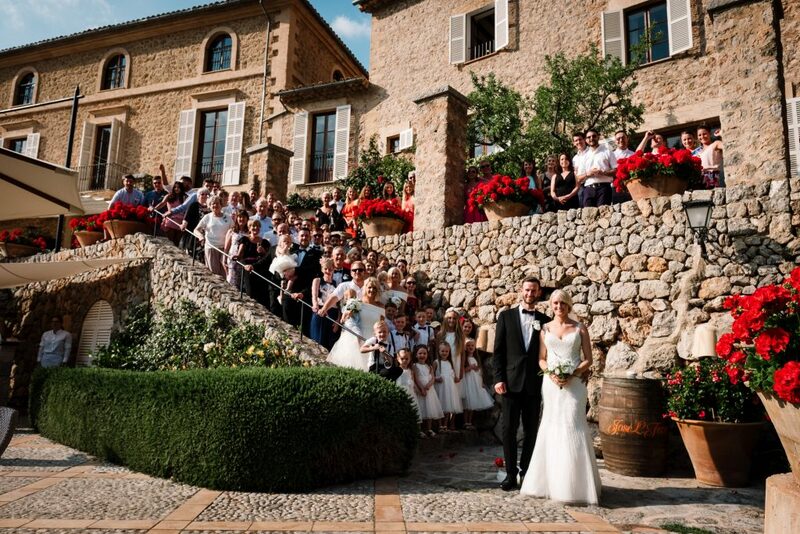 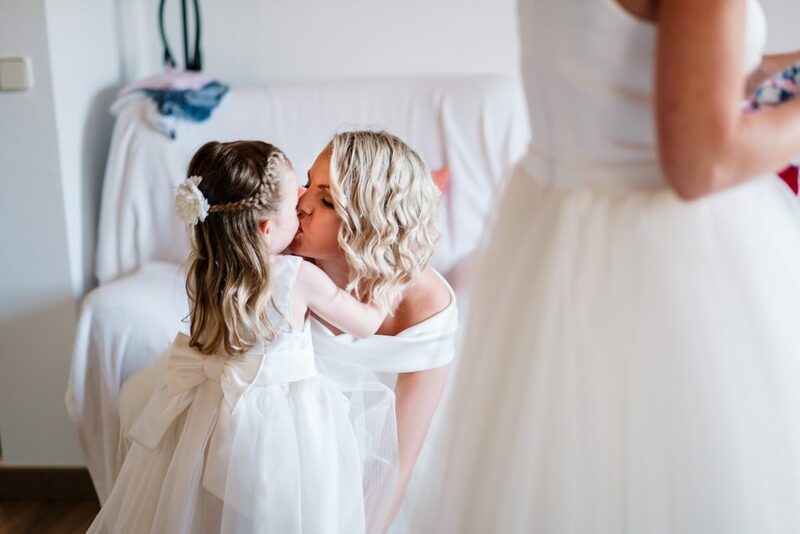 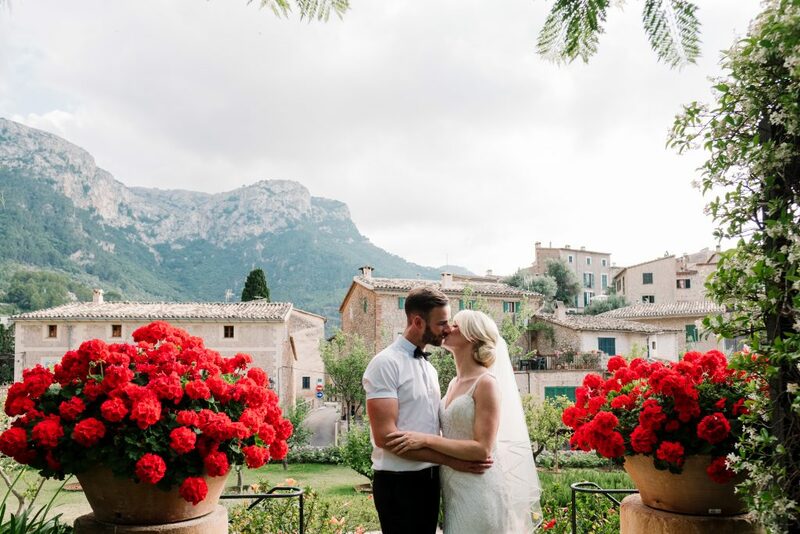 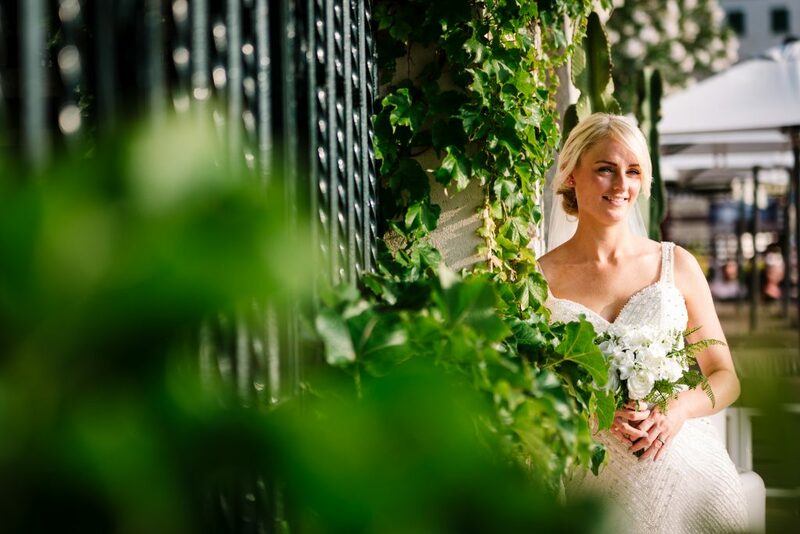 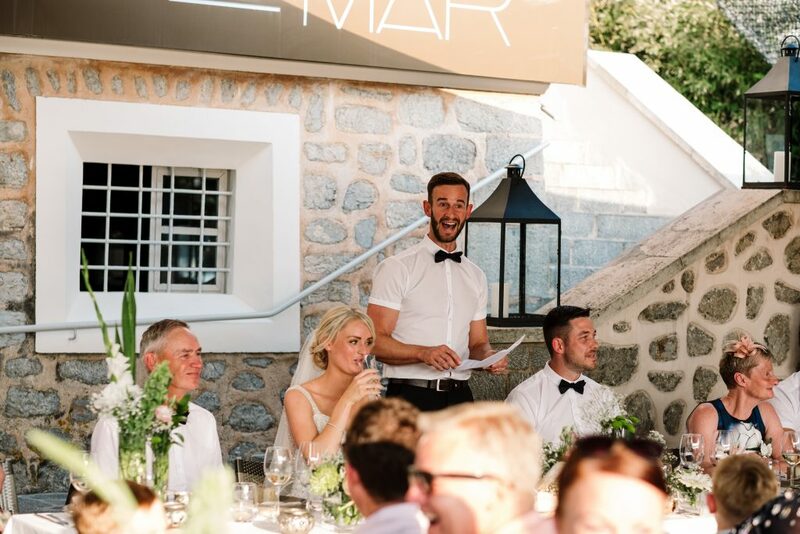 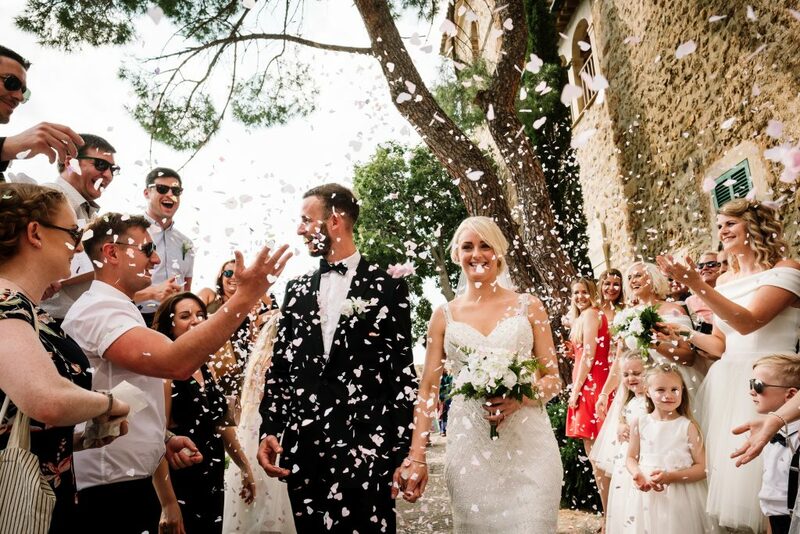 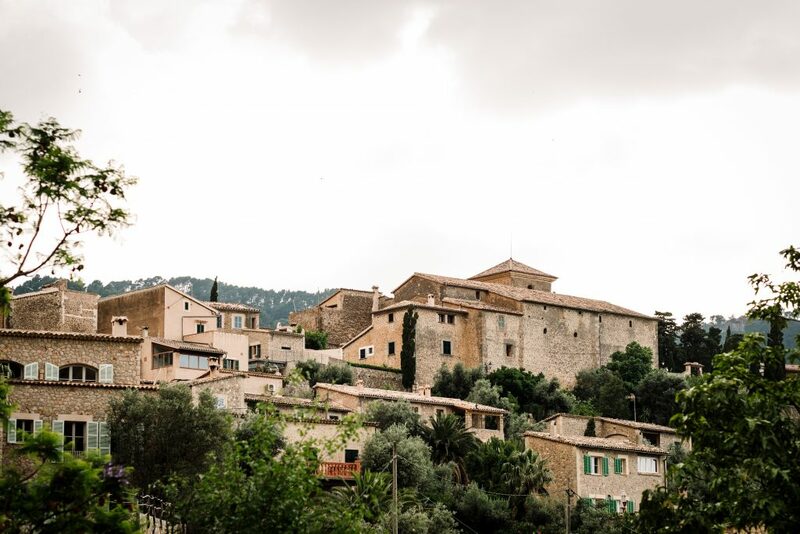 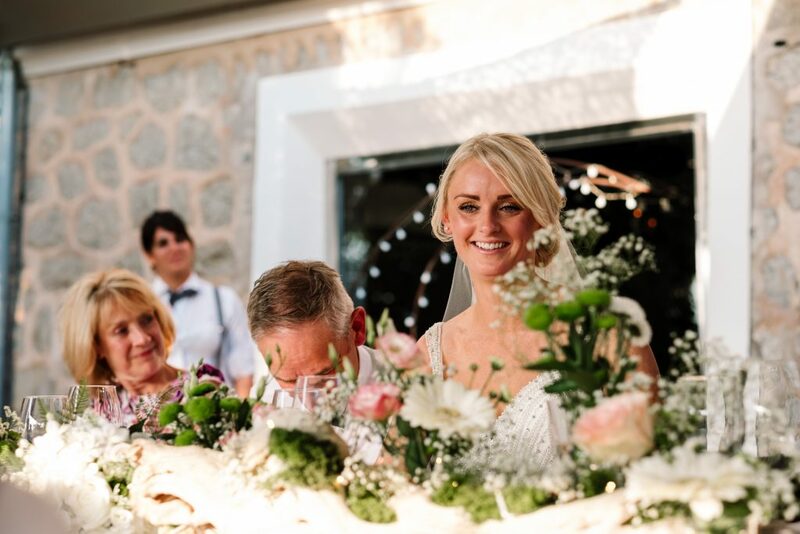 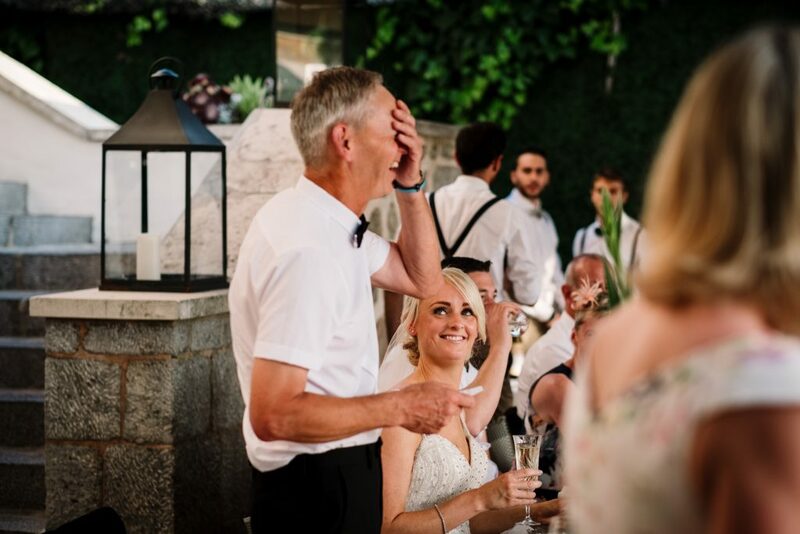 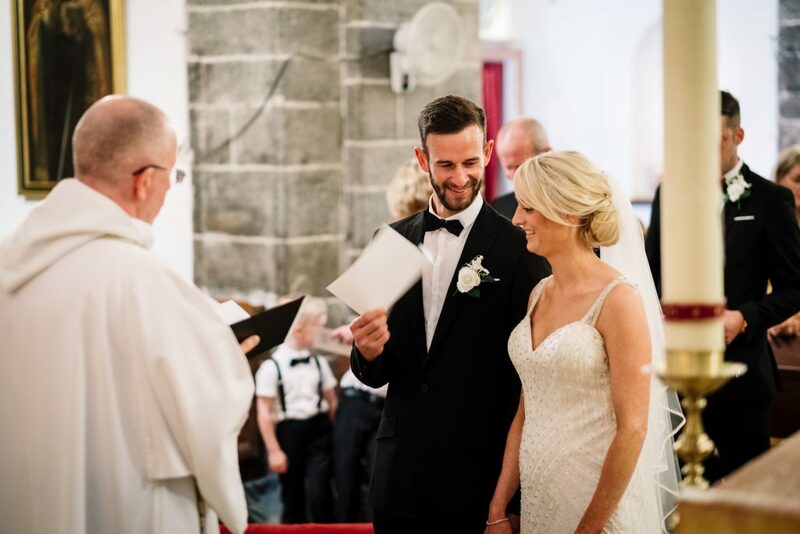 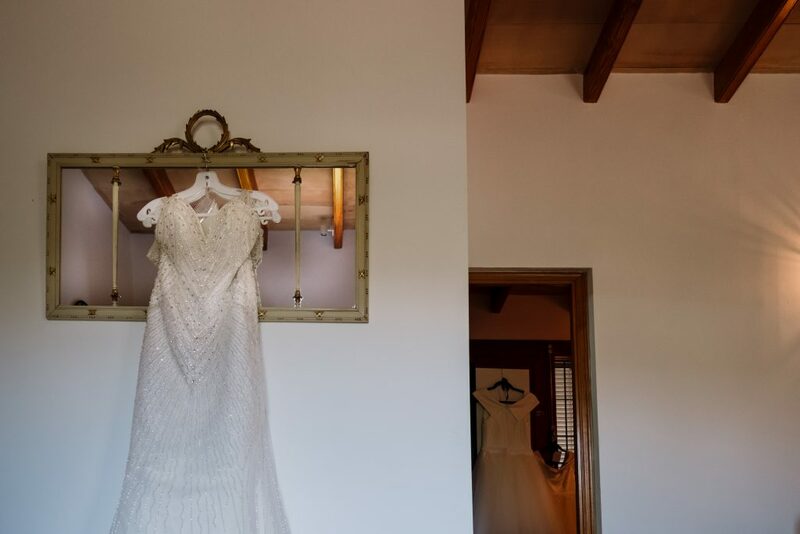 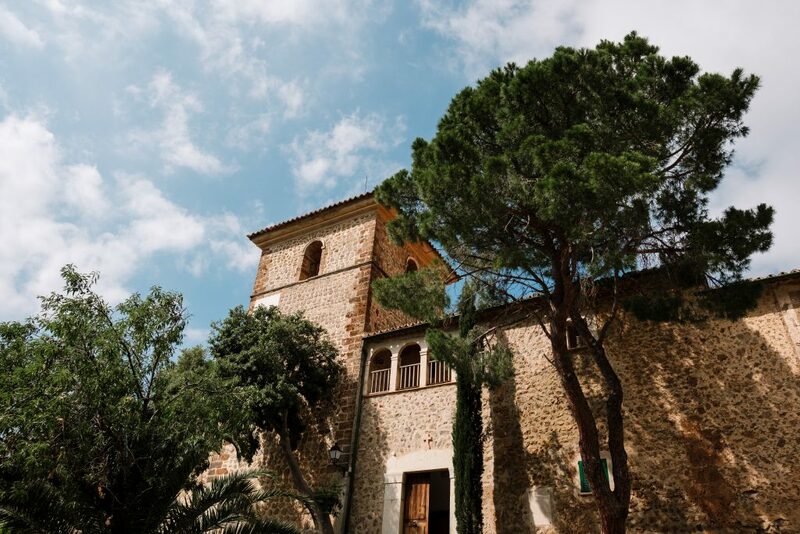 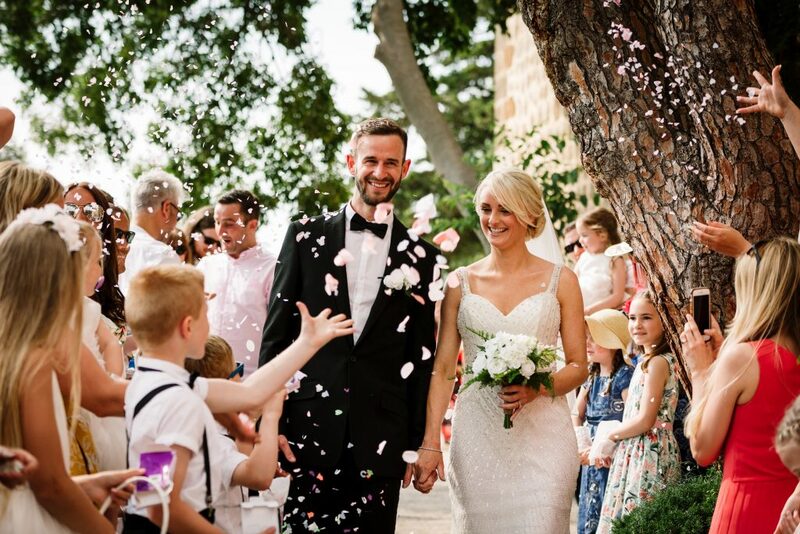 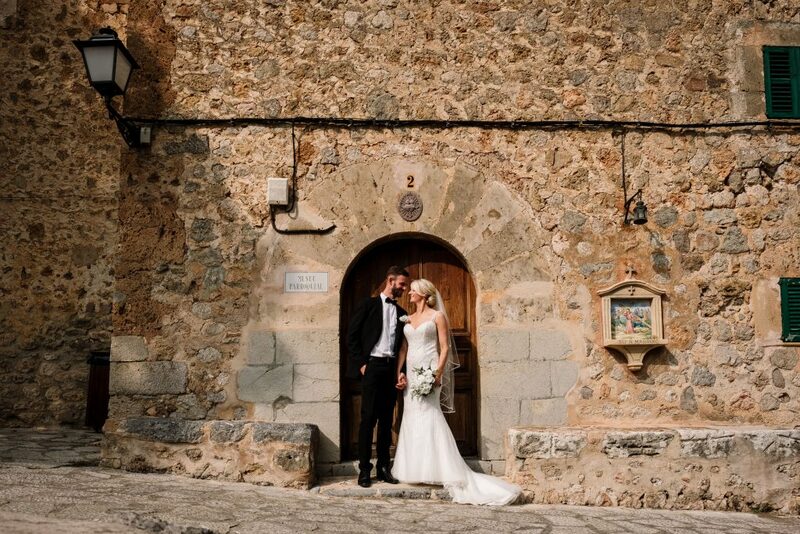 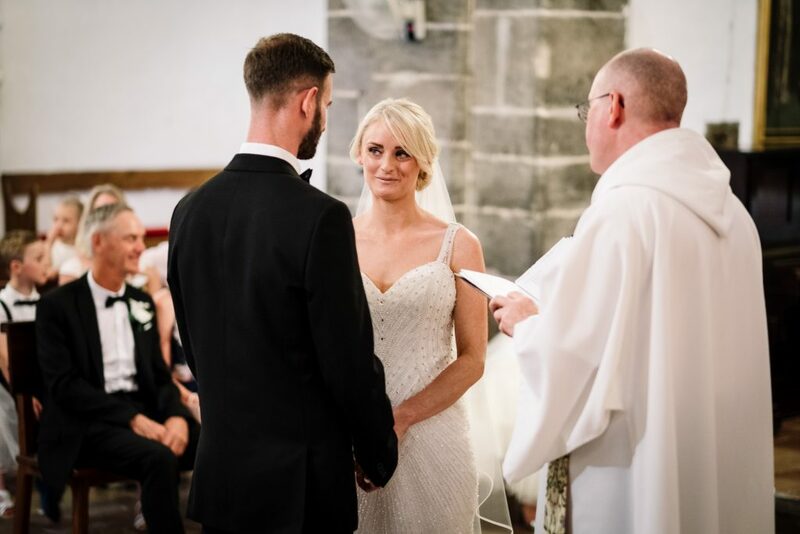 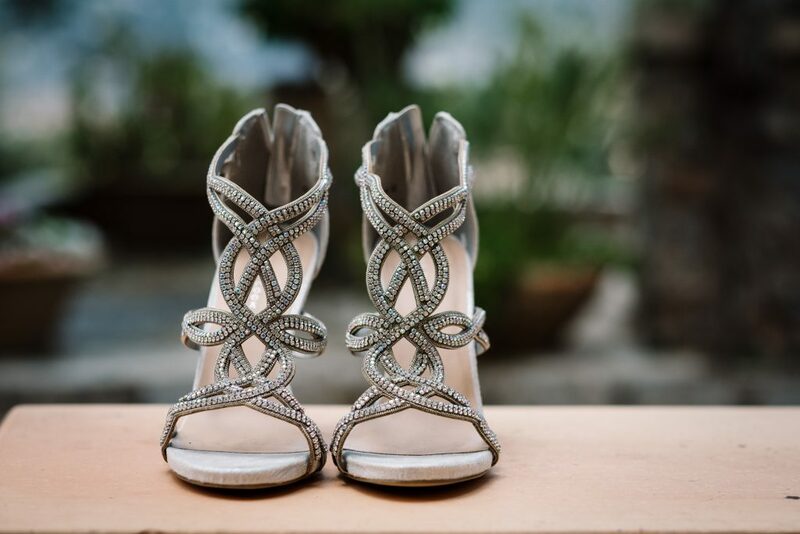 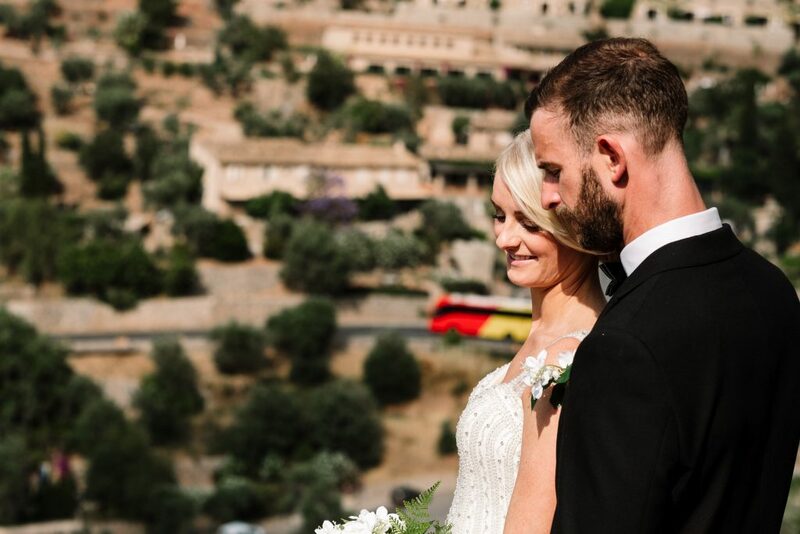 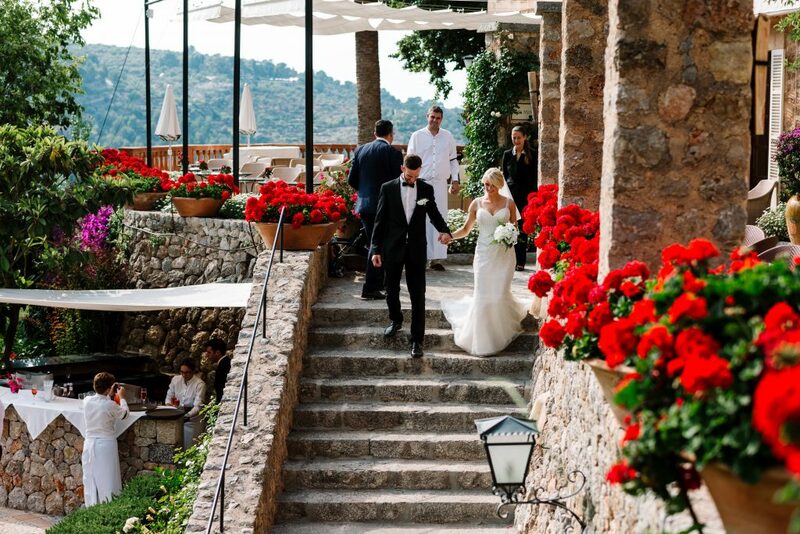 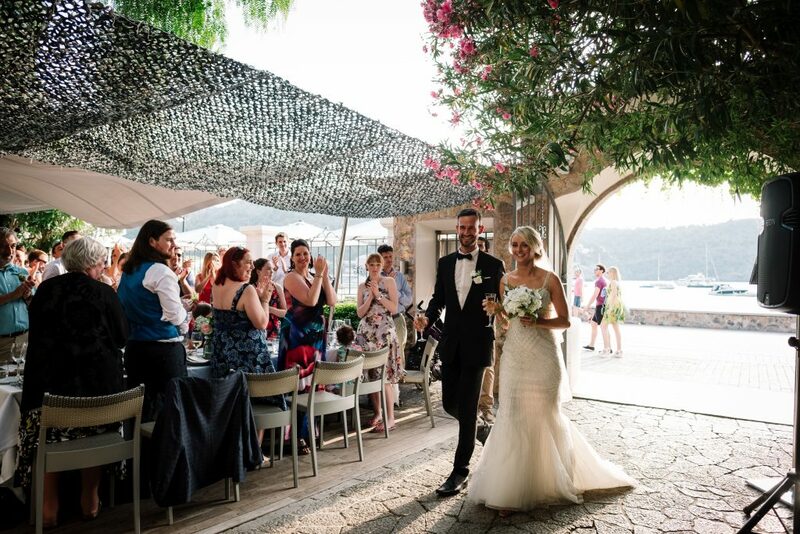 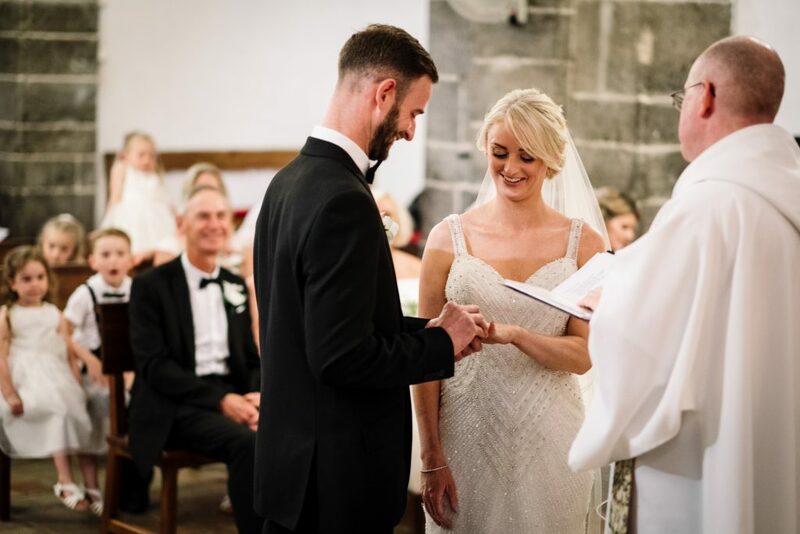 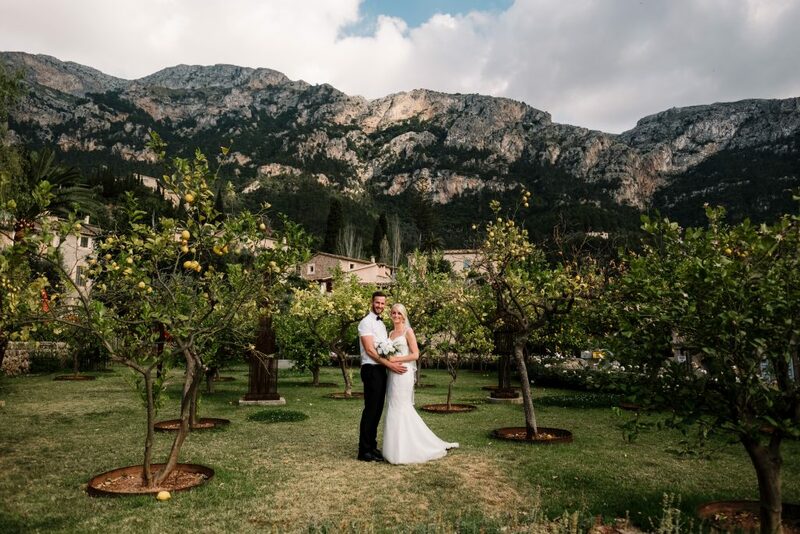 Matt & Katie got married in Majorca and it was as perfect as it sounds. 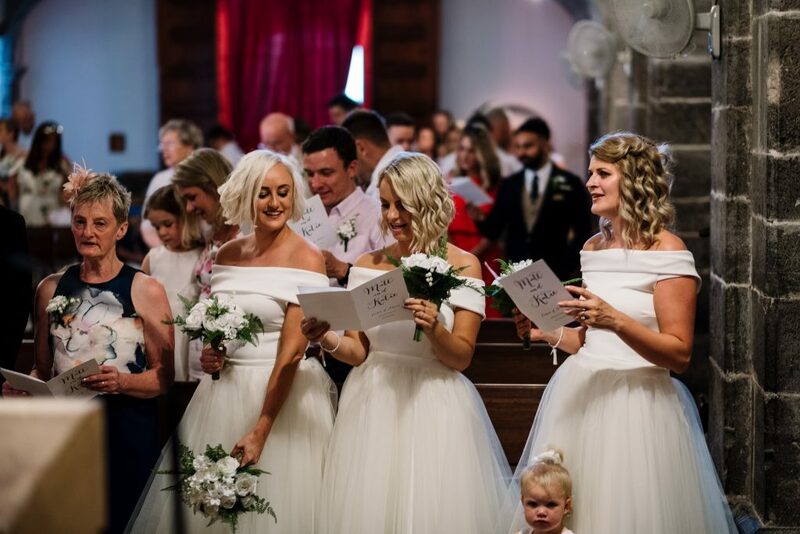 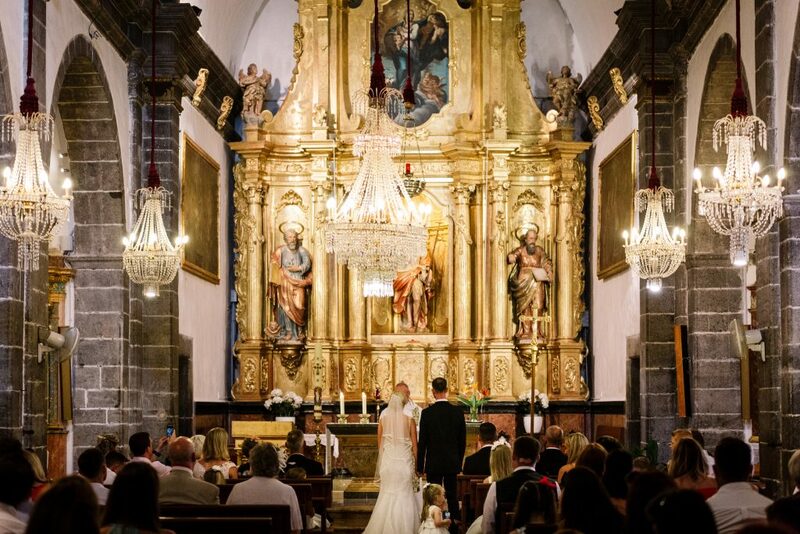 The ceremony took place in a small church up in the mountains and really was something else. 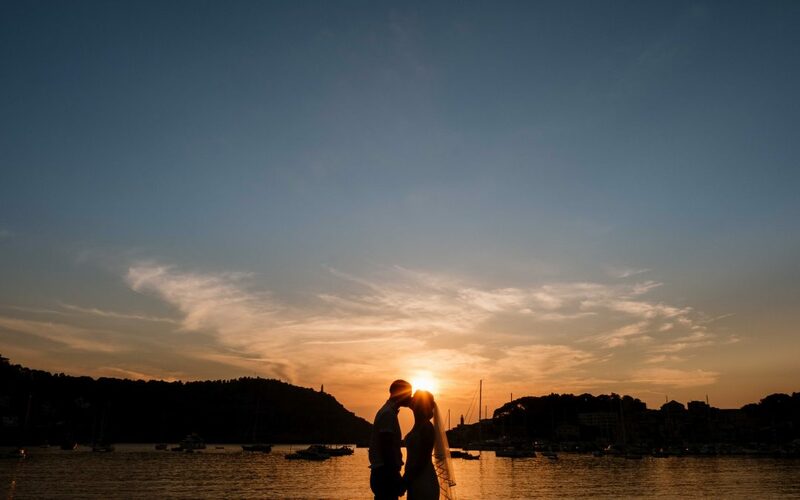 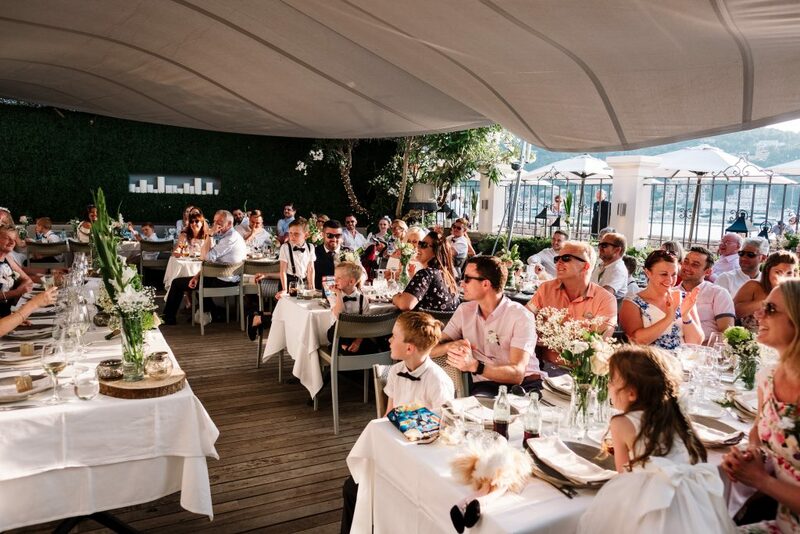 The wedding breakfast was at Randemar down at the waterfront of Port de Soller. 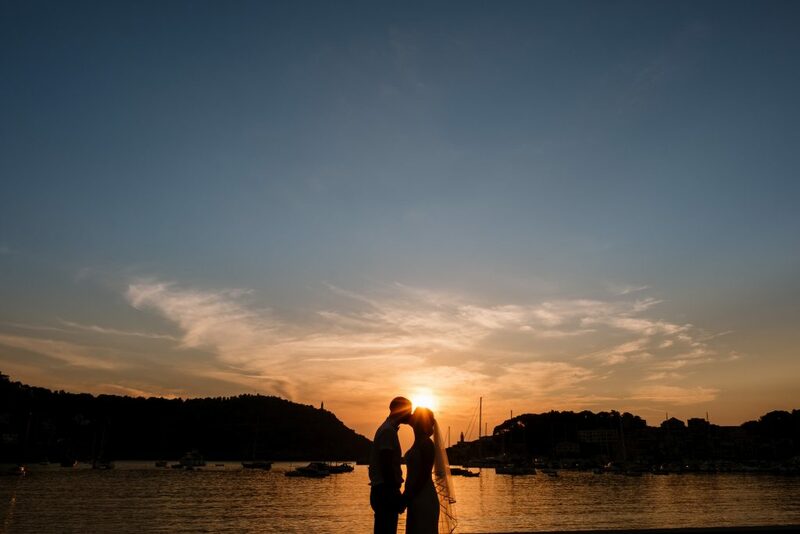 This stunning restaurant looked out to the west side of the island and we were lucky enough to witness an incredible sunset. 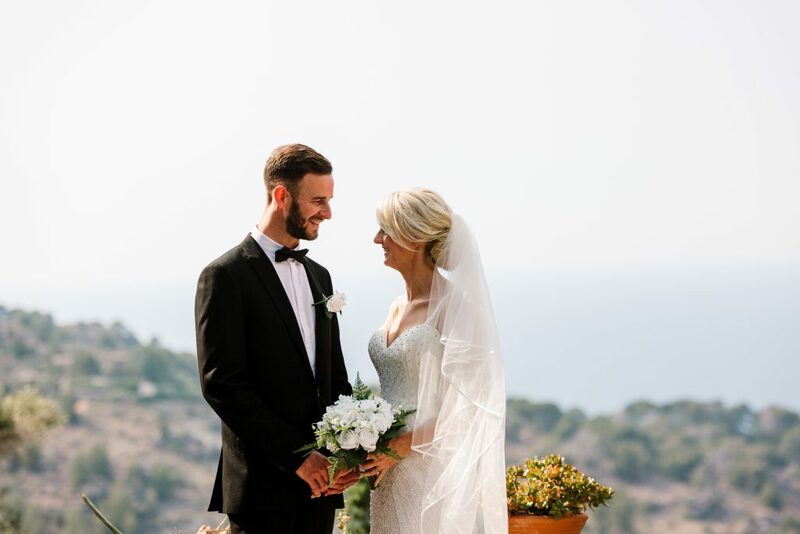 A beautiful couple, a beautiful island and a beautiful wedding. 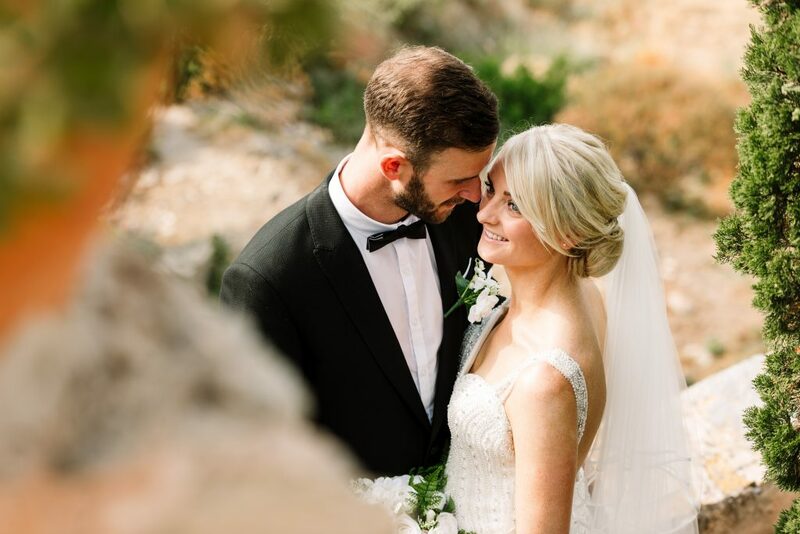 Congratulations guys.